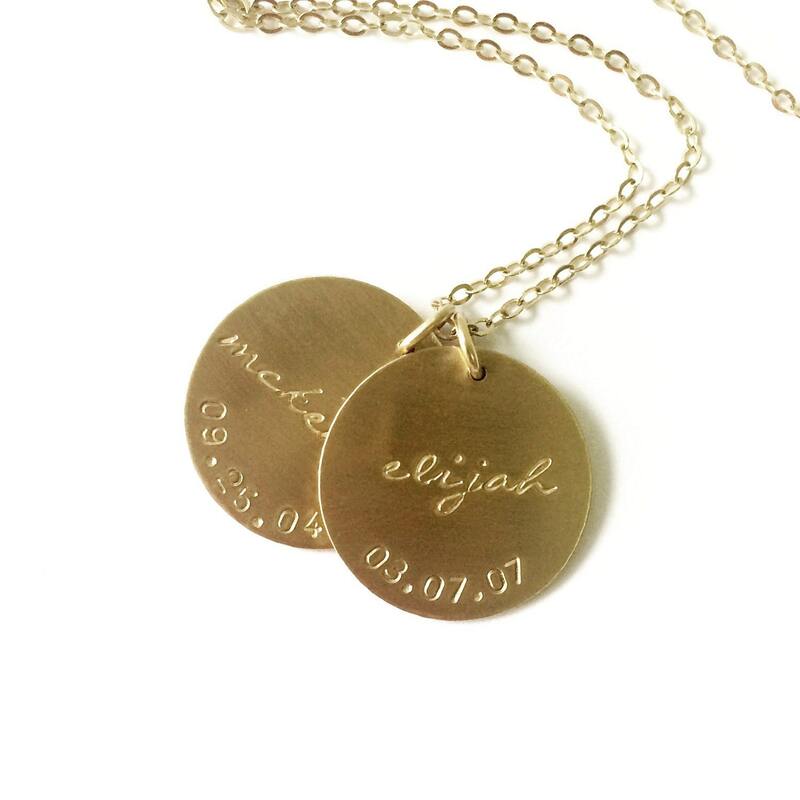 Our classic personalized name necklace comes in 14kt gold filled, rose gold filled or sterling silver. Customize this to make the perfect gift for any occasion. This timeless design is handcrafted just for you . - Choose 14kt Gold-Filled, Sterling Silver, or Rose Gold-Filled. 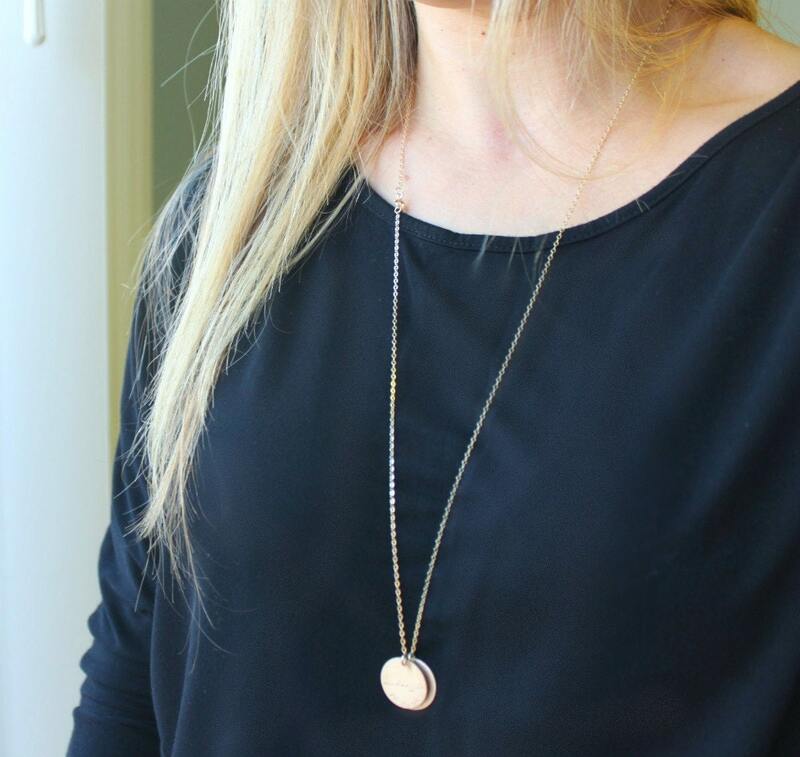 -A high quality delicate link chain with a premium lobster clasp. -Name up to 8 letters or initials with a heart or crossed arrows. -Choose your font - shown with fornax on elijah & script on initials. - Model is wearing 30" in Photo 2. Handcrafted with much love just for you in our Scottsdale, Arizona Studio. ►All of our jewelry comes gift packaged! Love, even better in person! 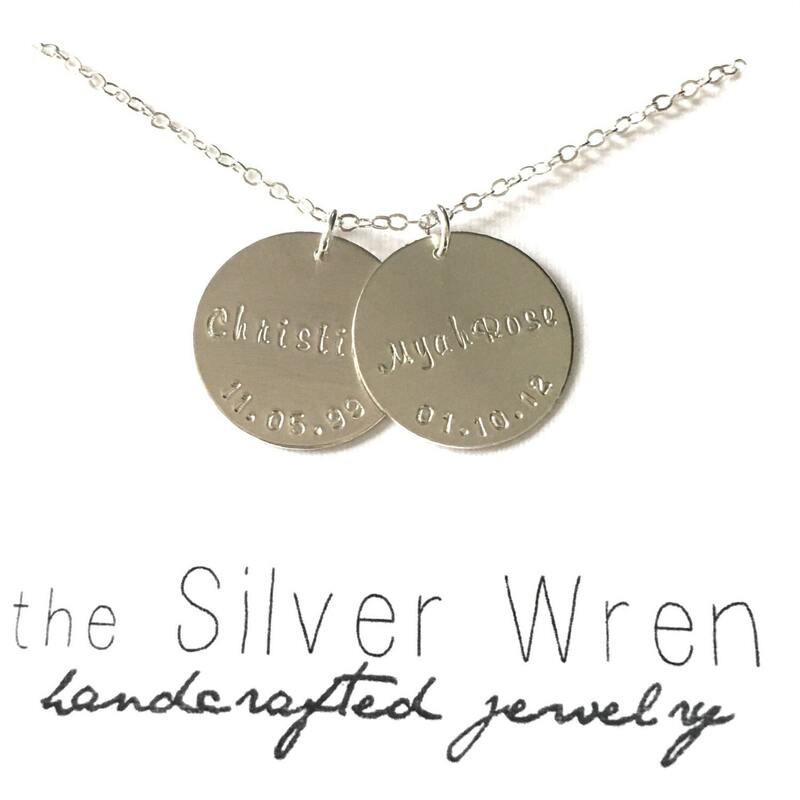 Have a few personalized necklaces and this is by far the best quality and my favorite! Second time purchasing this item as a gift. Always perfect!